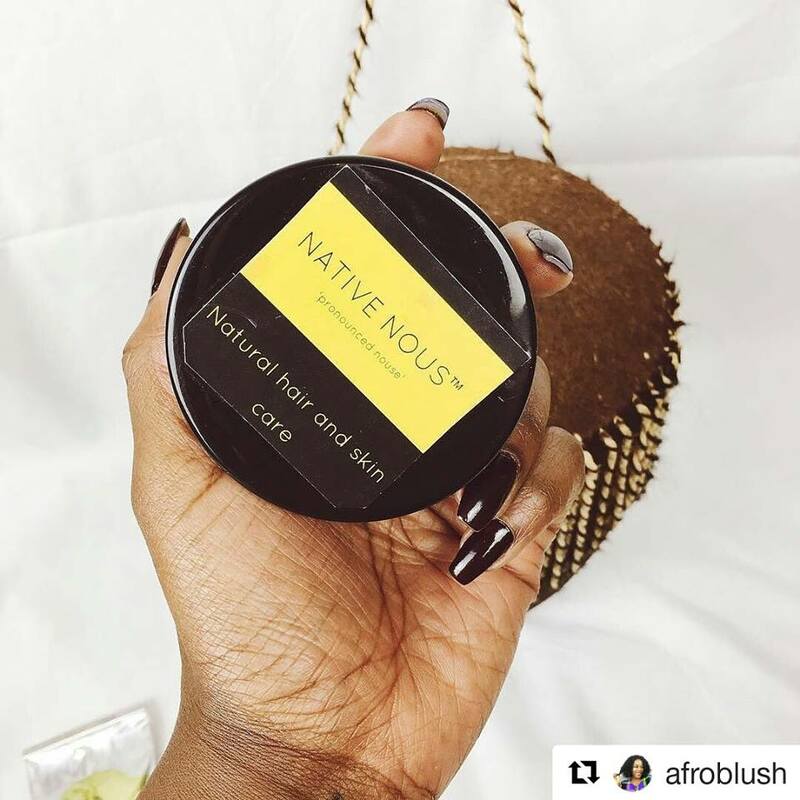 Native Nous is a London, UK based brand that offers hair and skin care products made from natural ingredients. Check them out for all your shea, cocoa, avocado and coconut oil needs. Where Can I Get Native Nous Creations?